Discussion in 'Streetwear and Denim' started by Benjaminba, Oct 18, 2017. It's been far too long since the last challenge. I think @Rais and @beepbop tied for first in the last challenge, and I came second, but I think it's all right now to break tradition and restart the streetwear challenges. 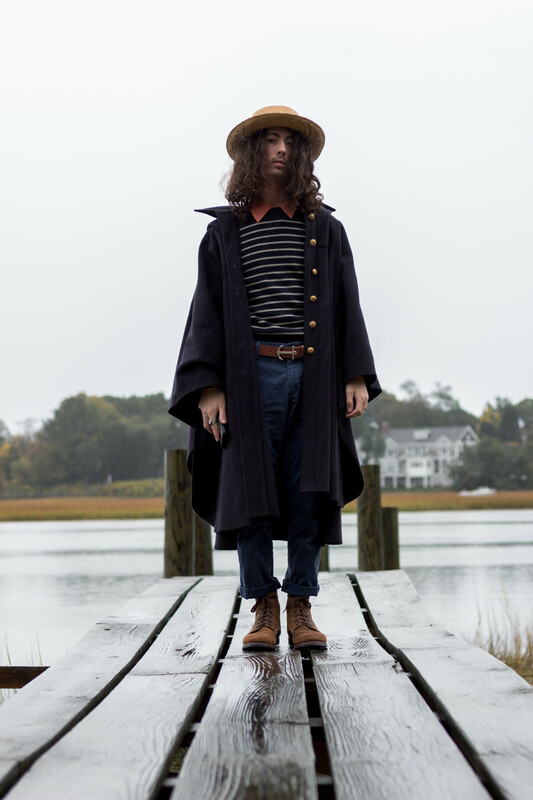 So the idea here is to dress like a character in a Wes Anderson film might dress. And not in a cosplay way - not looking so much for 1:1 - but simply by taking inspiration from the universes and styles. Now, Wes Anderson movies are pretty distinct, and not to everyone's taste. Some are great and some I'm not a fan of. That said, on the production side they are excellent, with fantastic scenes and costumes. I think there is something for most people. The villains in leather and black, the glasses and the mustaches, hats, tailoring, sportswear, and combinations thereof, bright colours or grey or muted earth tones, even a kimono. Your take is what's interesting: whether playful or serious. There is no prize. Winner gets to pick the next challenge. It's just for fun. Voting begins 2nd November. Nice. Thanks for starting this up. Oh I forgot about this. Got to get thinking about an entry. This is probably as good an excuse as any to get a red Adidas tracksuit. I think Studio Nicholson is trying to get in on this challenge. File under inspiration? Hope to see some entries soon, but there’s plenty of time!